SAN FRANCISCO, CA.- Luis R. Cancel, Director of Cultural Affairs of the San Francisco Arts Commission, announces the removal of Louise Bourgeois’ sculpture, Crouching Spider. 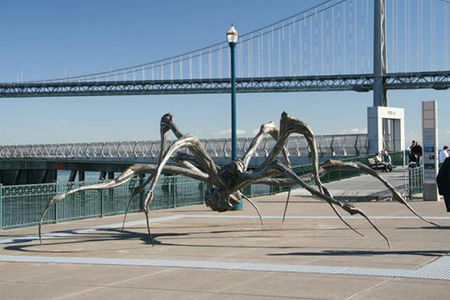 On loan to the City since November 2007, the 2 ½ ton monumental bronze arachnid has enjoyed pride of place at the Embarcadero’s Entry Plaza at Pier 14. Louise Bourgeois, 97, is considered to be one of the world’s most important and influential living artists. The sculpture, which was originally cast in 2003 from the artist’s famous Spider series, was made specifically for display in San Francisco. Initially lent for eight months by the artist, courtesy of Gallery Paule Anglim, San Francisco and Cheim & Read, New York, the sculpture’s stay was extended due to popular support. On Friday, April 24, Crouching Spider will be disassembled with the greatest of care into ten pieces and transported to a private collection in Houston, Texas. 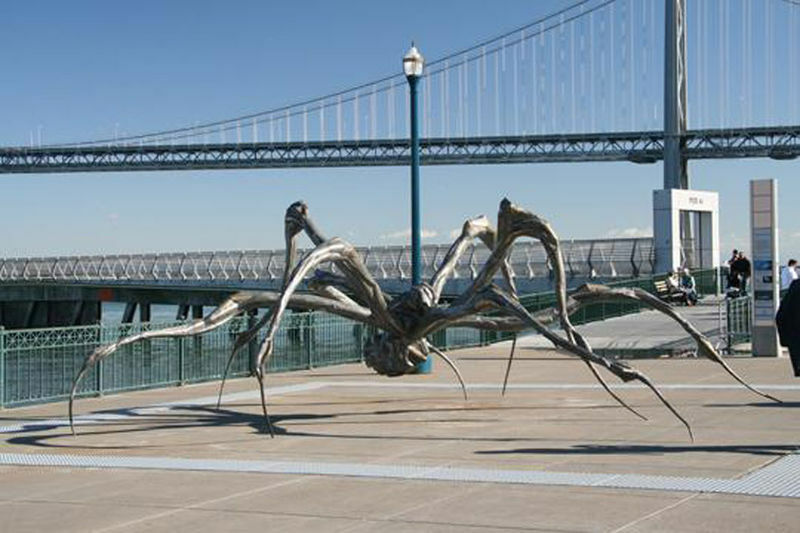 Crouching Spider was placed on the Embarcadero courtesy of the San Francisco Port Commission. The sculpture was part of the San Francisco Arts Commission’s Temporary Projects in Natural Settings Initiative and was funded by the Art Enrichment monies generated by the San Francisco Public Utilities Commission’s capital projects. Other recent temporary projects include: an installation of eight monumental bronze sculptures by the celebrated Spanish artist Manolo Valdés at the Civic Center (April–September 2008); San Francisco artist Tony Labat’s sculpture Big Peace IV on Patricia’s Green on Octavia Blvd. in Hayes Valley (December 20098–June 2009); and Patrick Dougherty’s environmental sculpture, The Upper Crust at Joseph L. Alioto Performing Arts Piazza (February–November 2009). The removal process will begin at 9 AM on Friday, April 24. The Spider’s eight legs and torso will be disassembled and loaded into a truck bound for Houston, Texas. The entire process is expected to conclude between 3 -4 PM. Louise Bourgeois was born in Paris in 1911 and moved to New York in 1938 where her prolific career has spanned seven decades. 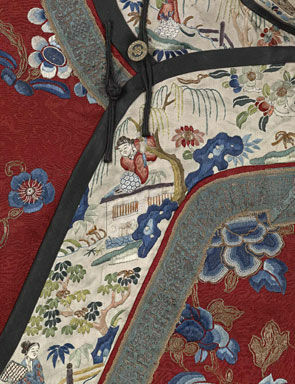 Recently, Ms. Bourgeois’ work was on a worldwide museum tour starting with the Tate Modern in London and traveling to the Centre Georges Pompidou in Paris, the Solomon R. Guggenheim Museum in New York City, the Museum of Contemporary Art in Los Angeles and the Hirshhorn Museum and Sculpture Garden in Washington, D.C. 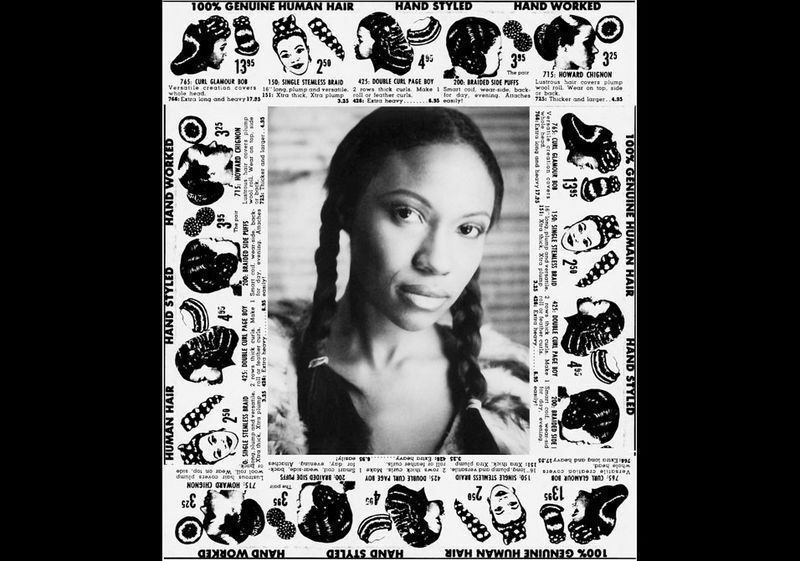 The artist continues to create new work in a variety of media. Ms. Bourgeois’ spider sculptures pay homage to her mother, who like a spider, was a weaver and spinner, working in the family business of tapestry repair. For Ms. Bourgeois the spider represents an ideal mother because it is a creature that protects its children while weaving for them a beautiful home. The immense scale of the spider sculptures correspond to the monumental importance of the artists’ mother to her daughter.